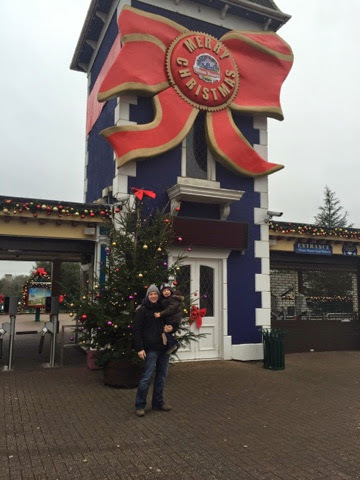 We had a great day at Alton Towers today. 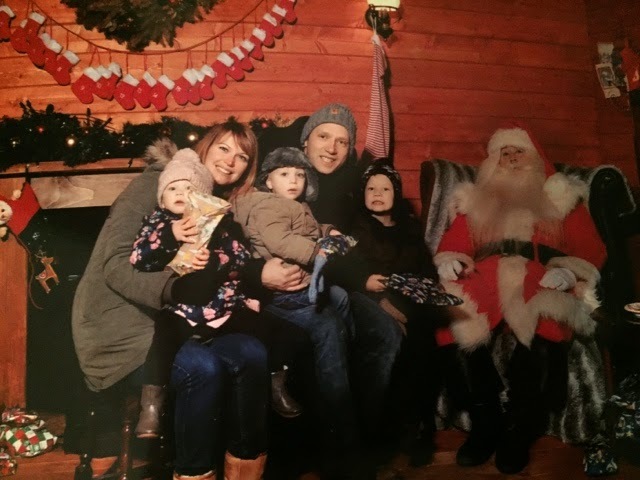 We’d heard great things about the Santa Sleepover and when we called to enquire, we discovered that you can also just visit for the day. As we only live an hour away it was a much better option for us. We arrived at 10am. We parked in the disabled parking area (it’s allowed) and headed to the park. 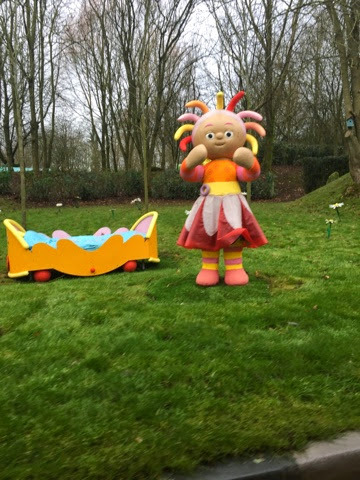 Only CBeebies land and Mutiny Bay are open on these special winter days, but that suited us just fine. 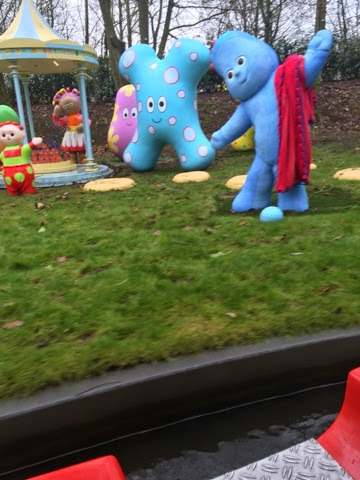 We headed straight to CBeebies land, where we tried most of the rides. It was very quiet and we never queued more than 5 minutes, which was fab! 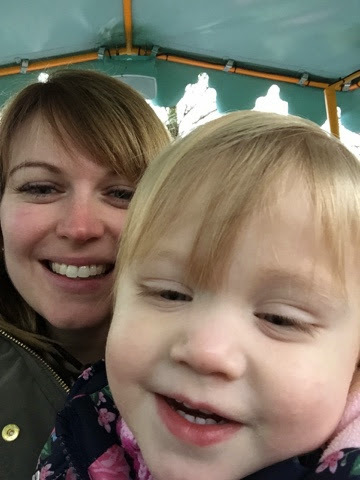 The twins particularly enjoyed the ‘In the Night Garden’ ride, which is a boat ride and is done very well. After going on a few rides, it was our turn to visit Santa. Again we didn’t have to queue as we were quickly greeting by our own personal elf, ‘Snowball’. Snowball led us through a magical garden of Christmas trees to Santa’s grotto. Santa was brilliant. Very authentic, friendly and he didn’t make the twins scream like other santas we’ve visited – a definite bonus! The presents the kids got given were good – Mister Maker colouring book and crayons for Oscar and decent teddy bears for the twins. 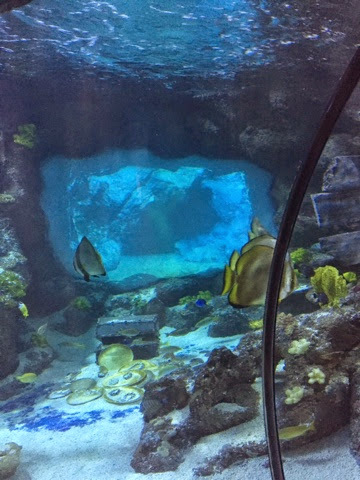 Next we headed to Mutiny Bay where we visited the aquarium. Oscar was scared by how dark it was and started crying, but the staff were brilliant and took us in via a side door! I’m glad they did as, surprisingly, there was lots to see. 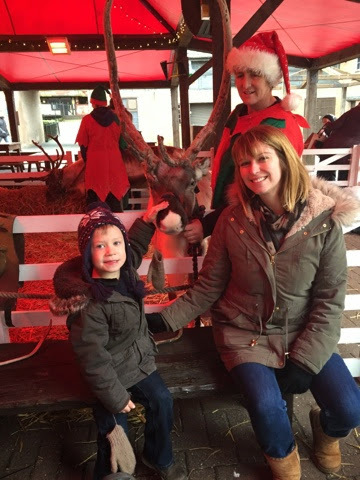 After enjoying the lovely fishes, we paid a visit to the reindeer, where you could stroke them and have your photo taken with them. Oscar and Henry loved them, but Heidi was a little wary! We then realised it was time for our lunch at the Alton Towers Hotel. We jumped in the car and drove a couple of minutes down the road. Lunch was a three-course carvery and was delicious. 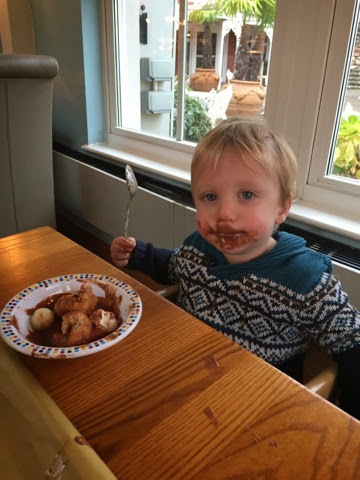 There was plenty of choice and a special buffet for the children, which they all enjoyed. 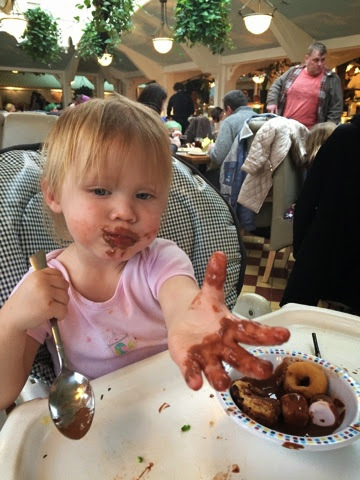 The chocolate fountain was a particular favourite! After lunch we headed to Splash Landings, the Alton Towers water park. 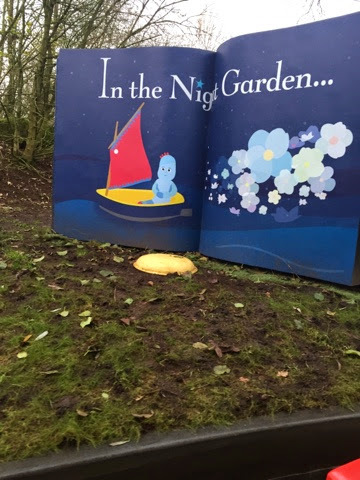 I was very impressed with the amount of different areas to keep the kids amused. We all loved it! After a couple of hours in the pool it was time to leave. We had a fab day and at only £35 per adult, it is fantastic value for money. We will certainly be returning next year! !